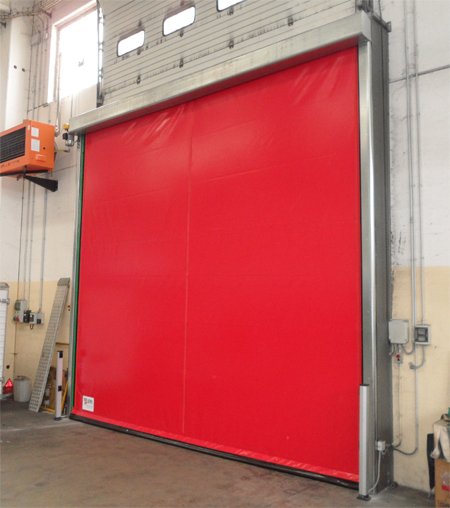 Securi-doors Limited service, repair, manufacture and install industrial doors, roller shutters, mechanical doors, security doors and other types of security installations for both commercial and domestic premises. We are a family run business providing a reliable, 'local' service to Welwyn Garden City (WGC), Hatfield, Hertfordshire (Herts), Bedfordshire (Beds) at very competitive rates. 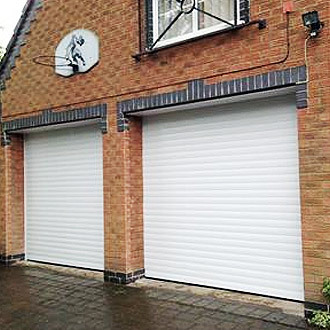 Roller shutters, security doors and garage doors have been our business for over 30 years, and we take great pride in the quality of our work, our excellent after sales care and in our personal service - ensuring you receive a friendly, efficient all-round solution to you security needs. 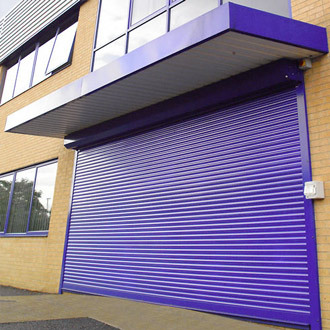 Our High Speed Roller Shutter Doors can save you money. Reduce the flow of traffic from one area to another, improve your safety and have automatic timings providing better management over room ideal temperatures. Our superb range of Security Roller Shutters offer extra protection for shop fronts and industrial premises and additionally gives you peace of mind at night time or during holiday periods. Treat you home to a made-to-measure automatic insulated roller shutter garage door. Increasingly popular due to their non-intrusive operation - simply 'rolling-up' inside the garage making them a practical and convenient option.